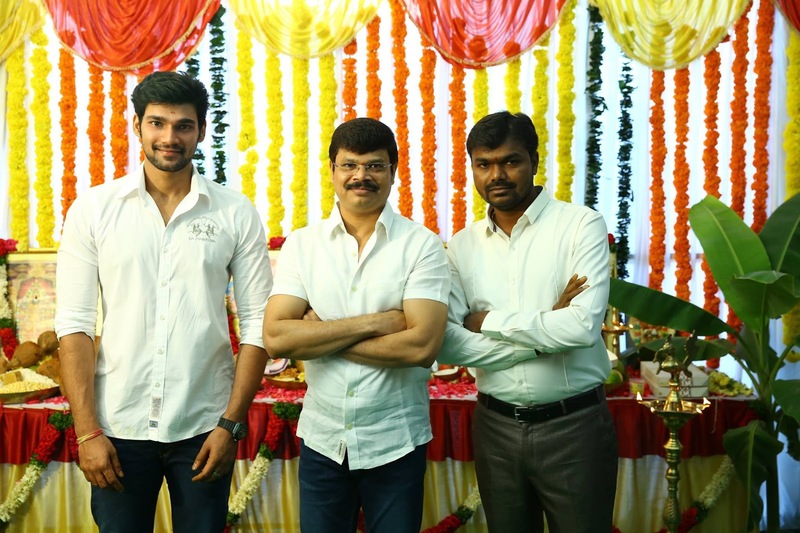 Bellamkonda Srinivas, Rakul And Boyapati Srinu New Movie Launched. 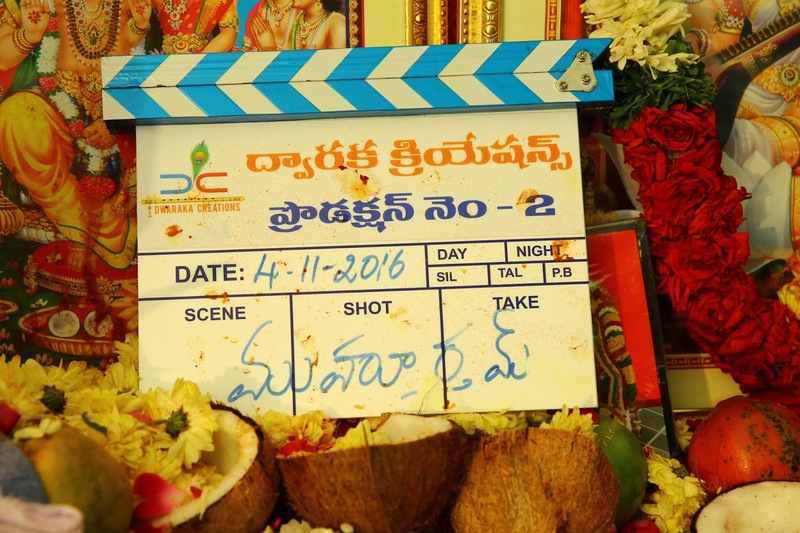 After blockbuster sarainodu movie, Boyapati srinu is working with bellamkonda srinivas who did alludu seenu with vinayak as his first movie. 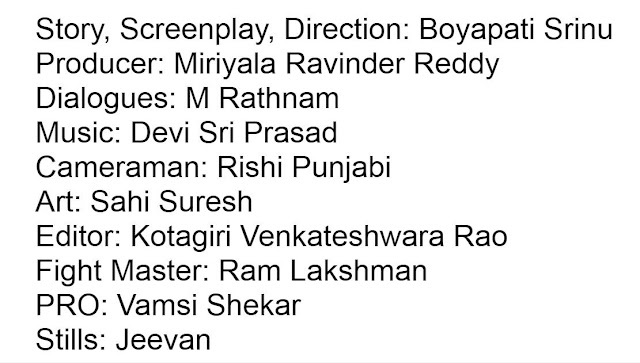 He is son of bellam konda suresh, Producer of Lakshmi narasimha, Bodyguard and Nagavalli with venkatesh. Rakul is seen as lead female in the movie. 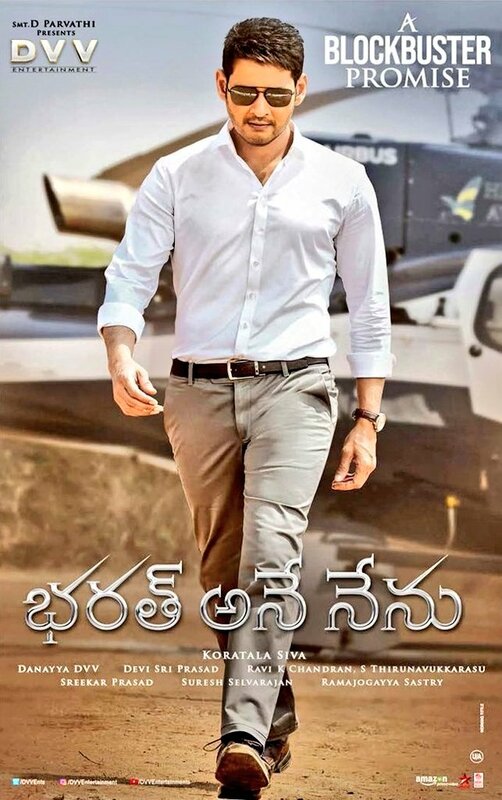 There is rumor that boyapati is taking huge deal of 10 crores for this movie.